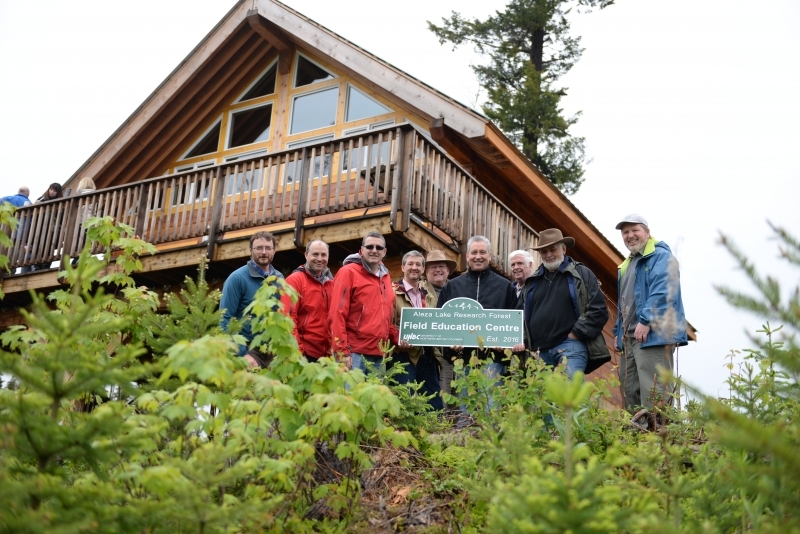 Kim Menounos, RPF will be working with OVERhang Education Centre to explore the potential offerings and opportunities for the Aleza Lake Research Forest at UNBC. Aleza Lake's new Field Education Centre, opened in the spring of 2016, is a gem for outdoor learning and group activities. Stay tuned for information about using the FEC for your event, meeting, or training! It's a beautiful space.